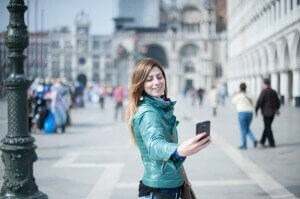 While we all look at ourselves in the mirror every day, with Selfies, many people also check their looks on their mobile phones multiple times a day.In many ways, the growing trends of placing Selfies on social media platforms like Snapchat, Instagram and Tumblr, create greater demand for people to look the best they possibly can. Because these images are presented to the vast online world, people set a high standard for themselves of how they should look. The Selfie culture has shifted the focus of our interactions to a very visual level. Suddenly, facial flaws seem magnified and the need for plastic surgery procedures, like nasal surgery, known as Rhinoplasty, becomes more apparent. Your nose is a dominant feature of your face and any flaws that may concern you feel magnified on social media particularly, profile or three-quarter views. Increasingly, People seek Rhinoplasty surgery, commonly referred to as a nose job, to resolve many of their unwanted nasal features. 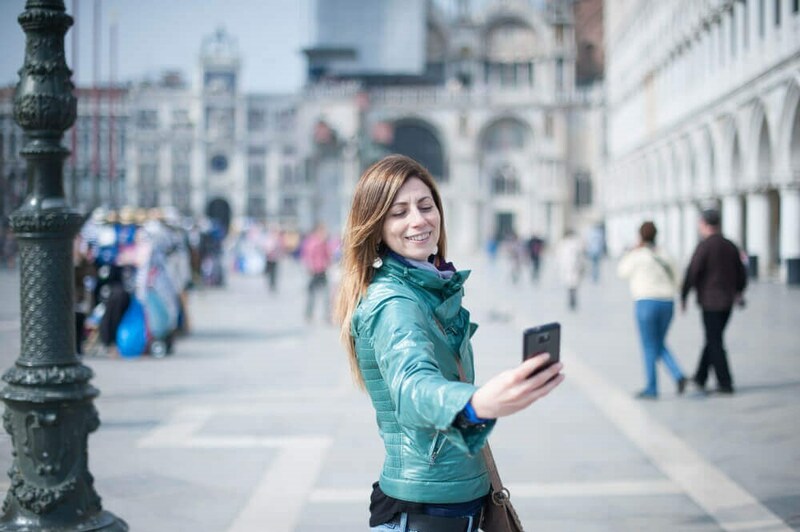 In a March, 2014 survey by the American Academy of Facial Plastic & Reconstructive Surgery (AAFPRS), they found that the Selfie trend increases demand for facial plastic surgery, particularly for Rhinoplasty surgery. Many people, primarily those between 18 and 34, are looking for an edge to create a picture-perfect face and share it with the world. For example, shaving down a nasal bump or straightening a twisted nose can make the face look more symmetric from all directions. “Imaged-based social media forces patients to look at their image with a more critical eye. They want to make sure they look their very best to the online world, particularly to friends and loved ones, current or potential. So it is completely understandable why we are seeing more younger patients seeking cosmetic procedures,” stated Houston facial plastic surgeon Dr. Russell Kridel. If looking at your collection of selfies uncovers features you have always disliked about yourself, your reason to have Rhinoplasty surgery is no less valid than someone who broke their nose multiple times. The intensity of your dislike might be increased due to the amount of photos you are faced with daily, but it doesn’t change the fact that you don’t like your nose. However, it is still critically important to select the best surgeon for your nose job. There is a difference! First of all, you need to select a facial plastic surgeon, like Dr. Russell Kridel, because facial plastic surgeons specialize in the head and neck area and have additional training specific to noses. You will not only have a better looking nose, but care will be taken to make sure you can breathe well out of it as well. During your consultation, Dr. Kridel will talk about what you don’t like about your nose and what lead you to decide that Rhinoplasty could be a good option. He will evaluate your physical health, your facial features and your nasal features. In addition, computer imaging will be done, so that you can get a realistic idea of what your nose will look like after surgery. Every nose is different, so the goal for rhinoplasty surgery is to create an improved nasal shape that is proportionate to your specific face. It is not appropriate to want your nose to look just like a favorite celebrity. “If you ask for Taylor Swift’s nose, I will tell you to select a different surgeon,” said Dr. Kridel. To look your best so that you can achieve your goal of being the best you and therefore, an even better selfie, is a realistic approach and you will be thrilled with the results. Dr. Kridel performs more than one hundred nose surgeries (Rhinoplasty) every year. He has published over 50 scientific medical journal articles on nasal surgery and has developed surgical techniques for Rhinoplasty that are now taught in medical schools around the world. Dr. Kridel is referred by many fellow surgeons as “The Nose Doc” because of his expertise and internationally recognized surgical skills in Rhinoplasty.